Raffles are a common way of fund raising and some people who organise them may not be aware that there are rules and regulations governing the way they are run. Transcript - http://bit.ly/2lFhNh3 Today we're going to discuss raffles and the rules relating to them. Can anyone run a public raffle? Yes if they’re raising funds on behalf of a declared community or charitable organisation or political party, they are over 18 and follow all the requirements outlined in the Gambling Regulations Act and the Gambling Regulations.Can anyone run a private raffle?Yes, if the people taking part are employees of the same employer. It’s basically an internal raffle where the net proceeds are used for something for the employees and the value of the prize does not exceed $5000Can a business or an individual run a public raffle and keep the funds raised?No, that would be illegal. A business or individual cannot run a public raffle and keep the proceeds. A public raffle must be for the benefit of a declared community or charitable organisation or political party.How does an organisation be declared as an approved community or charitable organisation?The organisation needs to apply to the VCGLR. They complete the ‘Declaration as a community or charitable organisation’ form making sure they meet specific criteria. Is there a way to check if an organisation is declared? Yes, go to the VCGLR website to find the list of all declared community and charitable organisations. How do I organise a public raffle on behalf of a declared organisation?To organise a public raffle on behalf of a declared organisation, you need to have written consent from the governing body of that organisation. Do you need to have a permit to run a public raffle?You need a permit if the total value of prizes is over $5000 or if the public raffle is going to be held for longer than 3 months. The application must be lodged not less than 21 days before the raffle is held. You have to be aware of things like the number of tickets that can be sold, what info must be advertised on the ticket, and when the prize must be drawn depending on the total prize value. There are specific requirements that need to be met for all raffles. For example raffles worth $500 or less, $5000 or less and $5000 or more, all have specific requirements. 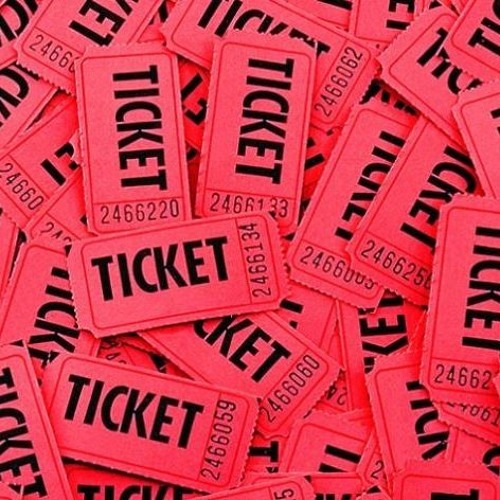 You mentioned that there are requirements about the number of tickets that can be sold for public raffles with a total prize value of $5000 or less, how is this calculated? The value of tickets must be not less than twice the value of the prize and not more than six times the value of the prizes. For example, if you are raffling a meat tray worth $50 you need to have available a minimum of $100 worth of tickets and no more than $300 worth of tickets. There are some rules that apply to all public raffles, these are The raffle prize must be delivered to the winner within 28 days of the raffle being drawn and Reverse raffles are illegal in Victoria.A reverse raffle is where the last ticket drawn is declared the winner. The law states that the first raffle ticket drawn must win first prize.Can a licensed venue have alcohol as a raffle prize? For example, a bottle of wine in a hamper?It depends on the liquor licence category and conditions. If the licence conditions allow for them to supply liquor off their premise, then it’s ok, provided other legal requirements are satisfied.